Bradshaw, Penelope (1998) Gendering the enlightenment: conflicting images of progress in the poetry of Anna Lætitia Barbauld. Women's Writing, 5 (3). pp. 353-371. Burdis, Carol and Peck, Frank (1998) East Asian investment and reinvestment in the 1990s: implications for regional development. Asia Pacific Business Review, 5 (2). pp. 111-131. Cox, Diane (1998) The management of chronic fatigue syndrome: development and evaluation of a dedicated service. British Journal of Therapy and Rehabilitation, 5 (4). pp. 205-209. Cox, Diane and Findley, Leslie J. (1998) The management of chronic fatigue syndrome in an inpatient setting: presentation of an approach and perceived outcome. British Journal of Occupational Therapy, 61 (9). pp. 405-409. 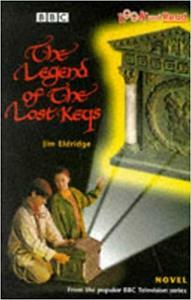 Eldridge, Jim (1998) The legend of the lost keys. 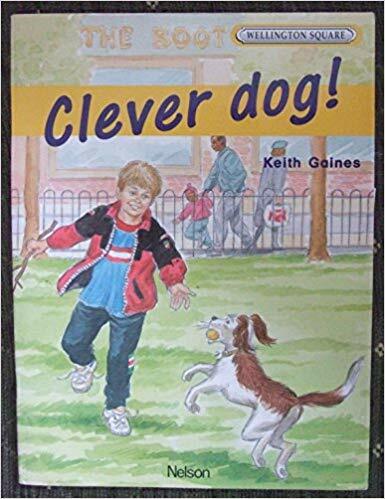 BBC Books. Gaines, Keith and Eldridge, Jim (1998) Ben's birthday mystery. Wellington Square . Nelson Thornes. Gaines, Keith and Eldridge, Jim (1998) Clever dog! Wellington Square . Nelson Thornes. Longstaffe, Stephen (1998) 'A short report and not otherwise': Jack Cade in 2 Henry VI. In: Knowles, Ronald, (ed.) Shakespeare and carnival: after Bakhtin. Early modern literature in history . Palgrave Macmillan, London, UK, pp. 13-35. Loynes, Christopher and Priest, Simon (1998) Outdoor management development: theory and practice. Adventure Education, Penrith, UK. Nash, Margaret and Eldridge, Jim (1998) Mission underground: the making of Mr Brunel's splendid tunnel. Historical Storybooks . 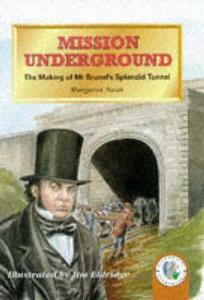 Macdonald Young Books. Poole, Robert (1998) Time's alteration: calendar reform in early modern England. UCL Press / Routledge Taylor & Francis, London, UK. Whitton, R.C., Buckley, C., Donovan, Tim, Wales, Andrew D. and Dennis, R. (1998) The diagnosis of lameness associated with distal limb pathology in a horse: a comparison of radiography, computed tomography and magnetic resonance imaging. Veterinary Journal, 155 (3). pp. 223-229. This list was generated on Mon Apr 22 16:03:20 2019 UTC.